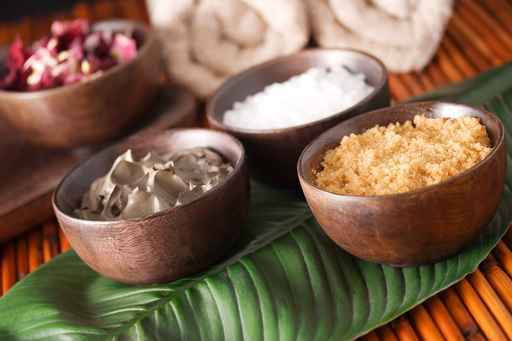 Our exceptional treatment Body Wrap, deep treatment of hydration of the skin with natural products and Asian recipes, to purify, to moisturize and to soften the skin, followed by an aromatic massage with essential oils which will moisturize our body skin and will provide us with the maximum well-being. Incredible offer to take care of our body skin and to relax our spirit. Bath with essential oils, combined with chromotherapy and aromatherapy. What do you want to appear on the Gift Bono? Who do we send the Gift Voucher? What do you want to appear written in the Gift Box? Who do we send the Gift Box?